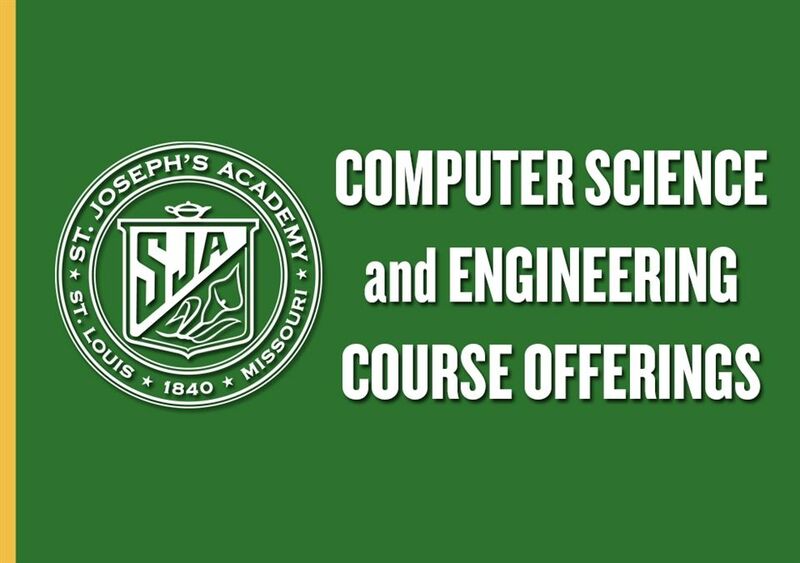 The Computer Science and Engineering Department is offering 12 courses for students to take during the 2019-2020 school year. Computer Science courses such as Web Publishing, Engineering courses and courses which apply Computer Science and Engineering Design are included in the offerings. Newly added courses to the CSE department include AP Computer Science Principles, Robotics: FIRST Tech Challenge, Principles of Engineering Design, and Graphic Design. Details about these courses will be presented to the students on February 13 during the Curriculum Fair presentation by members of the CSE department. The complete curriculum guide for 2019-2020, which contains descriptions and prerequisites for each of the 12 CSE courses along with those of other departments, is posted here.